The new Food Premises Regulation 493/17 came into force on July 1, 2018 and is the result of much consultation. The move towards more outcomes-based requirements as opposed to prescriptive requirements. Terminology has been updated to align with the Food Retail and Food Services Code. Definitions have been included for low-risk food, food handler, mobile food premises, equipment, food handler training, and hand washing stations. Sanitizer requirements have been aligned with Health Canada and the CFIA. The burden has been reduced on food premise owners/operators. 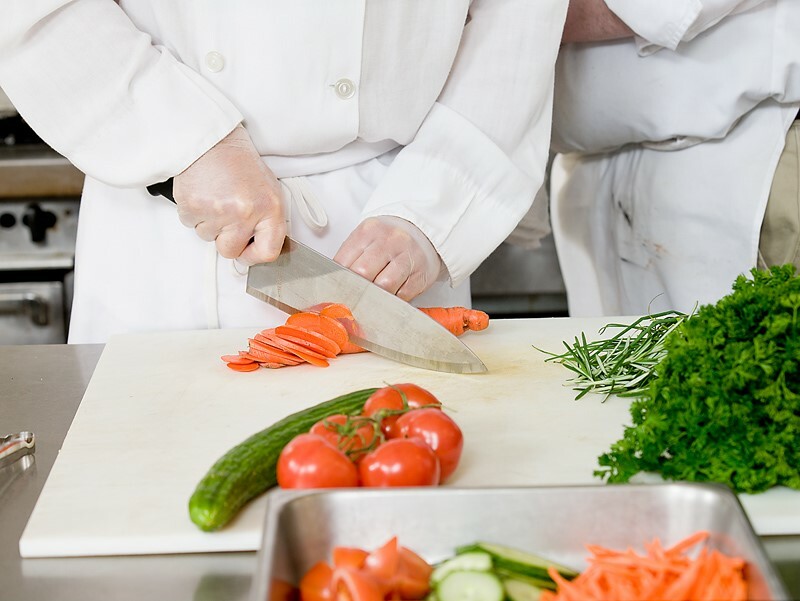 Food Handler Training Require at least one food handler or supervisor on the premise who has completed food handler training during every hour in which the premise is operating. Temperature Control Specify 2 hours as the maximum time allowable that potentially hazardous food can be out of temperature control for the preparation, processing and manufacturing of the food. 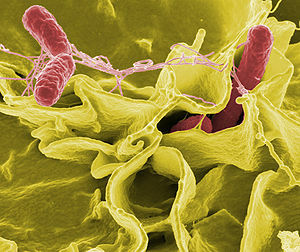 Reserved Food Prohibits re-served food unless it had been served in a container or package that protects the food from contamination and is not a potentially hazardous food.